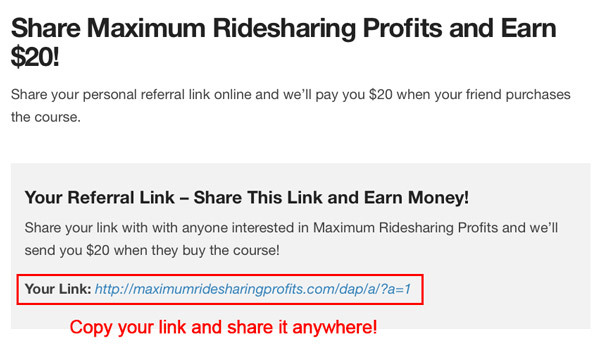 I’ve got some exciting news: There is an affiliate program for Maximum Ridesharing Profits that allows members of the course to earn money by referring people to sign up. 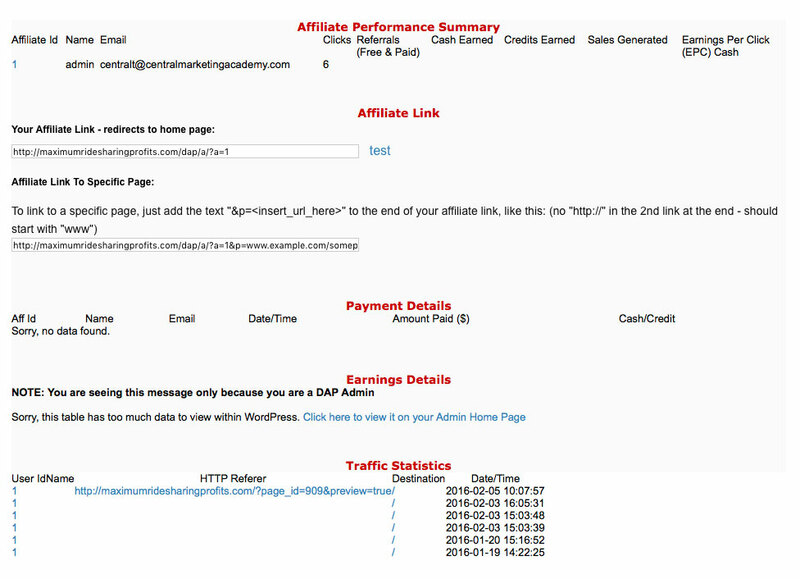 Log in now and click “Affiliate Program” to go straight to the affiliate dashboard! All of our buyers will be given a personalized referral link that they can share and you’ll earn $20 for every person who uses your link to buy the course. If you haven’t bought the course yet, this is just another good reason to get on board. Not only will you get all that the course has to offer, but you’ll also have the chance to earn money through referrals. And there are NO limits to the number of people you can refer! Buy The Course Right Now! – Only buyers get access to the affiliate program. One more reason to enroll! You can now get paid $20 for every person you refer to MRP who purchases a course! If you’ve already bought the course, here’s how you can make a quick $20 per referral: Find your referral link on the “Affiliate Program” page of the Member’s area, then share it anywhere online: e-mail, Facebook groups, Twitter, Youtube, etc — and if your referral buys the course, you get $20. It’s as simple as that. Note: You can only do this if you’ve bought the course! Like you, I’ve been frustrated many times by Uber’s referral program so we worked hard to make ours transparent and simple. You can track all the clicks and sign-ups you’re getting right there on your dashboard. I only want people promoting the course who have actually taken it and believe in the product so for now this perk is reserved only for members of the MRP community. So you’re getting exclusive access to an income stream that very few other drivers have. 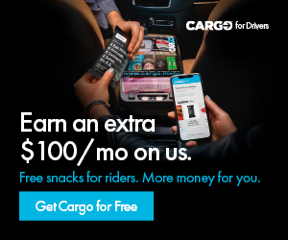 Making it in ridesharing is all about going above and beyond for opportunities other drivers never see or don’t bother to do. This referral program is a way for you to earn money in a way that other drivers aren’t doing and support a product that you believe in. Login now and click “Affiliate Program” to start sharing the course. Look forward to hearing from you and seeing you onboard our affiliate program!